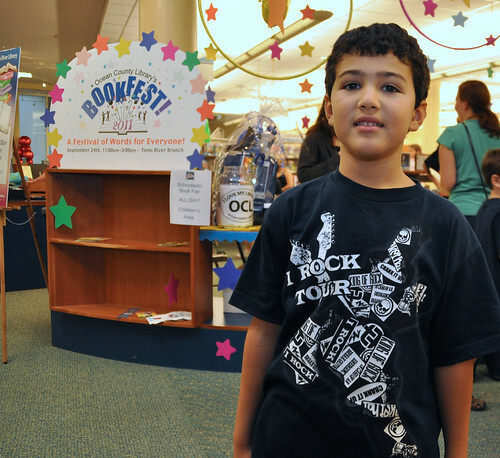 Great 2011 BookFest this past Saturday. Authors! Music! Dancers! Games! Prizes! Food! !